Students applying to Augsburg must include scores from either the ACT or SAT, with the majority of students submitting ACT scores. The writing portion of both tests are required. In addition, applicants must submit high school transcripts, letters of recommendation, and an online application. 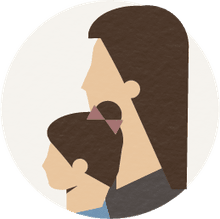 As part of this application, students must write one personal statement essay; they can choose from six prompts included on the application form. 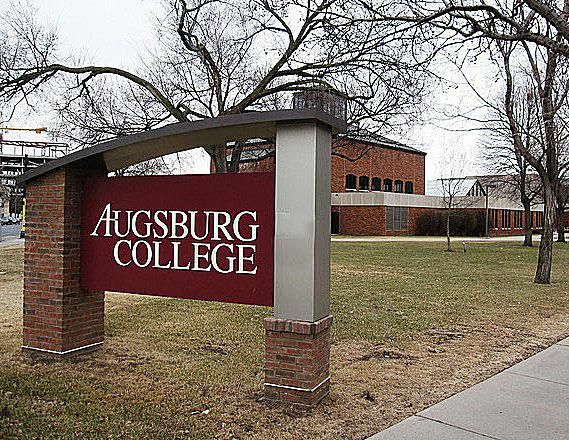 Since the school practices holistic admissions, students with slightly lower than average grades and test scores may still be accepted, since the admissions office looks at more than grades and scores--extracurricular activities, strong writing skills, and job/volunteer experience are all helpful additions when applying to Augsburg. Augsburg College sits on an enviable piece of real estate in downtown Minneapolis. Murphy Square, the oldest park in the city, is at the heart of campus, and theater, public transportation, and the Mississippi River are all a short walk away. Augsburg is a master's level institution affiliated with the Evangelical Lutheran Church in America. The school offers day classes for traditional college students, and evening and weekend classes for adult and working students. Students come from 43 states and 26 countries. Augsburg has a 15 to 1 student / faculty ratio. The college does well in rankings of Midwest colleges. In athletics, the Augsburg Auggies compete in the NCAA Division III Minnesota Intercollegiate Athletic Conference (MIAC). Popular sports include football, ice hockey, basketball, lacrosse, and track and field. If you're looking for a college affiliated with the Evangelical Lutheran Church (ELCA), other great choices include Muhlenberg College, Capital University, and Susquehanna University. All these schools are generally the same size as Augsburg. For those interested in a college or university near Minneapolis, the University of Minnesota, St. Olaf College, Hamline University, and Gustavus Adolphus College are all good options that have similar admissions standards to Augsburg.